How important are your gums? What kind of dental issues can you gums suffer from and how to dentists treat gum disease? Let’s take a look at periodontitis. 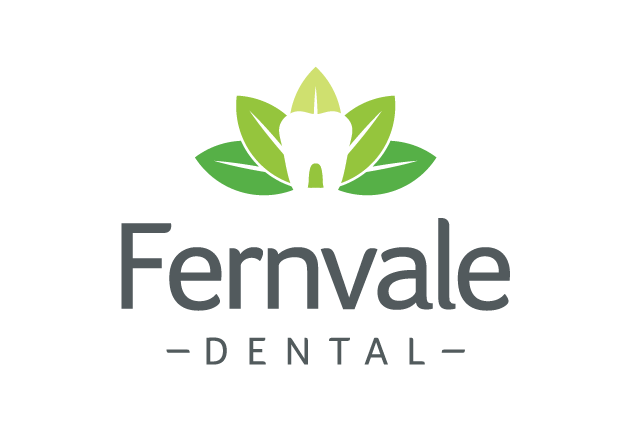 The team at Fernvale Dental like to use an analogy of your mouth being like your home – it needs a strong foundation. Even an ostensibly well-built house can suffer from foundation issues which can be a problem for the whole property! It’s the same with your mouth. The gums are like your teeth’s foundation – so keeping them helping as just as important as keeping your teeth healthy. Periodontitis is a destructive, irreversible disease of the gums and bone which hold the teeth in place. This disease slowly erodes bone which anchors the teeth. This process is very slow and painless, until you end up with almost no bone and the only choice left is to have the affected teeth removed. This disease can affect anyone at any time, but some risk factors include smoking or having diabetes. Evidence shows that diabetics are much more likely to develop periodontitis and that this can even exacerbate the difficulty of managing your diabetes – so it’s very serious. The disease has also been shown to associate with preterm low birth weight children (before the 37th week of pregnancy) and heart disease. There is no cure to periodontitis, but dentists use a procedure called ‘root planning’ or ‘debriding’ to regularly remove bacteria undernearth your gums. If you’re suffering from this issue it’s imperative that you have regular reviews to monitor the disease and try to prevent any future tooth loss. If you’re noticing bad breath that won’t go away, loose teeth, bleeding gums, receding gums, red or swollen gums, or teeth that seem to look ‘longer’ than they used to, please book a checkup with your dentist to learn more.